“Food for Thought” pantries open in seven schools! Because we know hunger often follows children when they leave elementary school we’re pleased to announce our latest effort to feed our hungry northland kids. Introducing Feed Northland Kids’ newest effort to defeat hunger: a food pantry program called Food For Thought. We all know that having food to eat helps us behave better — and think better. 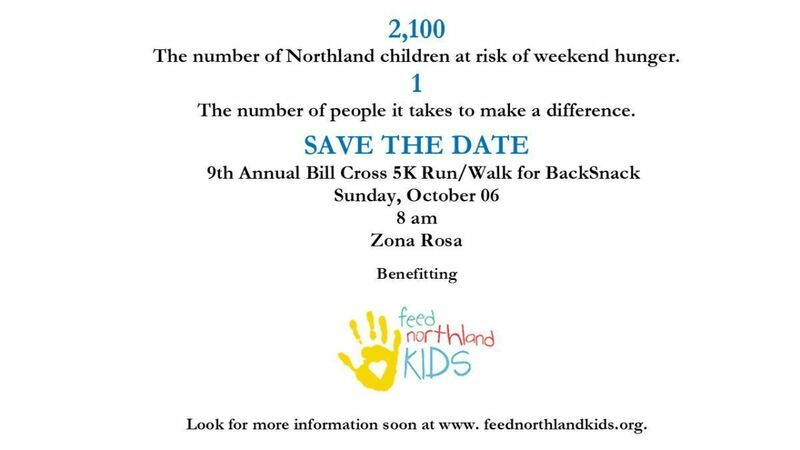 Feed Northland Kids is putting this into action by providing Food For Thought pantries at Northland middle and high schools. 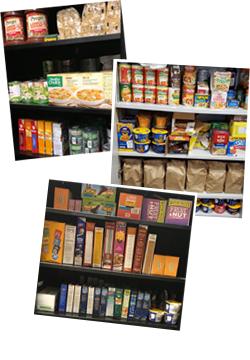 Our initial pantry at Winnetonka High School opened in Sept. of 2017, in partnership with Church of the Good Shepherd. This pantry returned for the 2018-2019 school year and is feeding hundreds of kids and several families each month. Each pantry is distinct and stocked with healthy, shelf stable items most appealing to the students and families accessing them. Visit our website in the next few weeks for a more complete description! Suggested donation to play – $5 per person. 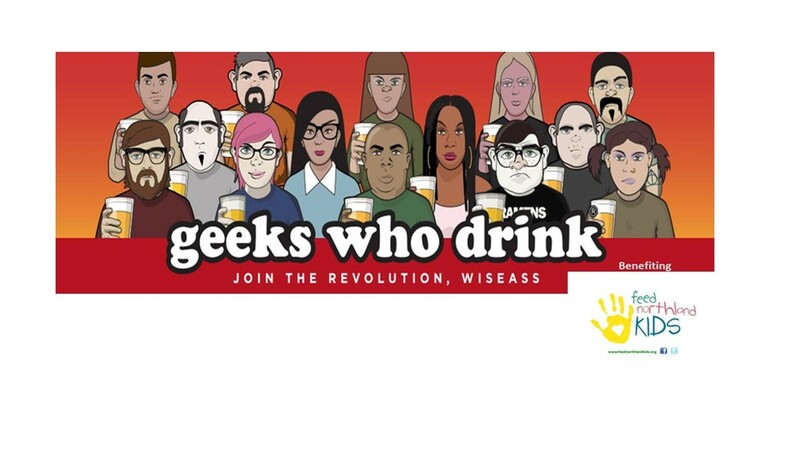 Put your useless knowledge to good use and help us feed some kids!